The Villager is the paper of record for Greenwich Village, Soho, Noho, Chinatown, Union Square, Gramercy and Little Italy — the neighborhoods covered by The Villager are among the most dynamic, colorful, contentious and exciting places on the planet. For over 80 years, The Villager has been downtown Manhattan’s preferred news media. 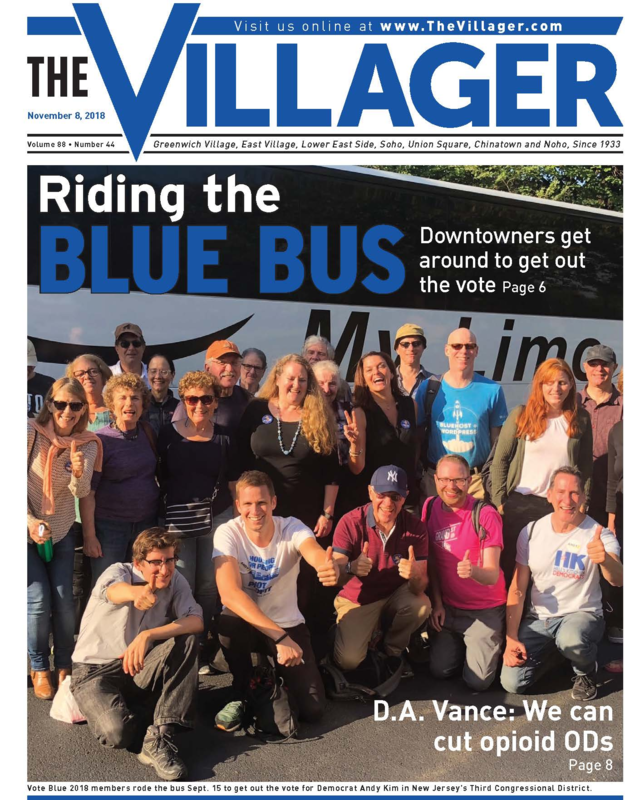 The Villager offers the most in-depth local news, arts & entertainment, politics, local business and profiles of news-making personalities.